Medical Marijuana Inc. is much more than a company who distributes a variety of CBD products. Their transparent attitude and investment into the world of hemp has earned them a place in the history books. And their self-proclaimed title, “a company of firsts”, has some serious weight to it. Not only were they the first company in the world to develop a legal supply of CBD, but their passion for a pro-CBD world has been a guiding force for changing the lives of many. Their range of products is not in short supply either, so whether you are looking for balms, capsules, or pet-related oils, there is plenty of choice! Today we will be exploring the history of Medical Marijuana Inc, how they have impacted the world of hemp, and the extensive list of CBD products available on their website. Who is Medical Marijuana, Inc.? Medical Marijuana Inc is a company who first started making waves in 2009, when they became the first publicly-traded cannabis company in the United States. From there they became the first company to introduce medical cannabis products to Puerto Rico, and then the first to deliver prescription CBD products to epilepsy, Alzheimer’s disease, Parkinson’s disease, chronic pain, and migraine sufferers. Are you noticing a pattern here? Medical Marijuana Inc is not a company to shy away from the spotlight. In fact, they have made it a personal mission to find it and spread a positive message about CBD. On their website, they have collaborated with a range of different CBD brands, including Cannabis Beauty Defined, Cibaderm, Dixie Botanicals, Phyto Animal Health, and Real Scientific Hemp Oil (as well as an extensive range of more than ten vaporizer brands). They have always had an eye for quality, and the brands they work with seem to display this. But why does Medical Marijuana Inc have such a big customer base? Lots of different brands: We know that the website features lots of different brands, but why is this a good thing? 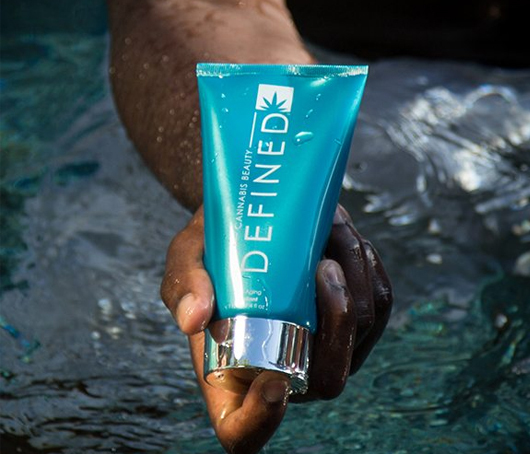 Well, each brand tends to specialize in one particular product for the website; for instance, Cibaderm makes a great hemp conditioner, while Cannabis Beauty Defined specializes in CBD skin care. So, it feels like we are spoiled for choice with experts all on one site. Innovative ideas: Medical Marijuana Inc certainly hasn’t done anything by the book. On their website, they have made an exclusive shareholders program, which gives you access to exciting benefits, including 20% off all of their products. Their modern take on the business feels refreshing. Educating customers: The website is a hive of knowledge; whether you want information on how to use CBD or the latest laws on CBD use, you can find it. If you are new to CBD and don’t know what products to begin looking at, you can also take their product quiz to lead you in the right direction. Transparency: They are one of the most transparent companies on the market. They publish investor information, a stocks chart, and lots of media coverage on their website. News-worthy: We’ve already spoken about some of the amazing achievements this company has had in the hemp and marijuana industry. Whether they are working on developing new markets for medicinal cannabis or branching out overseas, this company never slows down. Lab tested: The company is passionate about ensuring that all their products are thoroughly tested, and claim to lead the way for other companies in this respect. Loyalty program: The website offers a variety of different ways for you to save money on each purchase. As well as having a normal sale, they also offer a ‘Subscribe and Save’ program, where you can save an automatic 15% on every purchase you make. We love that there is so much information on the website, not only about CBD and how it works, but about the company too. However, if you are new to the website it can at first be a little overwhelming. There are a lot of different links taking you to different corners of the website, which can leave you feeling lost and trying to navigate to back to your initial search. Although, it is a little silly to penalize a website for providing more information rather than less, and after a while, you do get used to the website map. The other negative is that they don’t sell their products abroad, and even then, sometimes not to all the states in North America. This is such a shame because of their desire to create bridges between different markets. 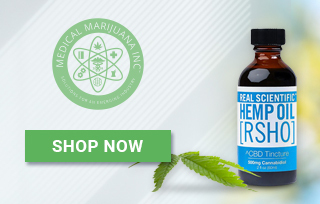 Real Scientific Hemp Oil: This brand sells three different types of oil; the blue label, the gold label, and the green label. All of these are full-spectrum, so you can get those important variations in terpenes and cannabinoids. They are, of course, non-intoxicating; THC levels are around 0.2% or less, and the crops are non-GMO. Dixie Botanicals CBD Edibles: These edibles come in three different flavors; Mango Citrus, Sour Apple, and Chocolate. Each equally as tasty as the other, this is a fun way to consume CBD. Infused with vitamin B, these chews will give you a ‘kick’ of energy for the rest of the day. Cannabis Beauty Defined CBD Oil: These products are a great combination of the medicinal benefits of CBD and the pampering nature of skin care. The cleanser will help you clear away both dirt and worry, so you can gently drift into a relaxed state just before sleep. Cibaderm CBD Hemp Oil Natural Conditioner: This product is great if you are looking to treat dull and tired hair. Rather than harsh chemicals, this conditioner contains a unique hemp powered herbal extract which rejuvenates and strengthens your hair. It’s great for all different hair types and is a really unique product to try. Phyto Animal Health Vitality-X CBD Hempbone Donuts: One of the animal products the website offers are the Hempbone Bacon Apple Donuts. They are designed to be extra tasty and made with corn, wheat and soy. The brand works closely with both CBD experts and leading veterinarians to ensure the treat is top-quality. Furthermore, the products are thoroughly lab tested. Each treat contains 4mg of CBD, designed to increase the general well-being of your pet. Medical Marijuana Inc is not only interested in producing top-shelf CBD oil, but also in becoming part of the political framework for CBD. Their goal seems to be shedding as much light as possible on the hemp industry and striving for many more bridges to be built in CBD research. Not only that, but the combination of top-quality CBD brands on their website makes it so easy for the consumer to browse and buy what they need. All in all, this is a company really leading the way for CBD distribution. CBD Hemp Oil Natural Conditioner from Medical Marijuana Inc works pretty well in treating my dull and tired hair. Great for all hair types. A great place for smoking accessories, the wood grinder is one of my fav buys! Forget CBD oil, this roll-on is perfect for those working in the fitness profession. 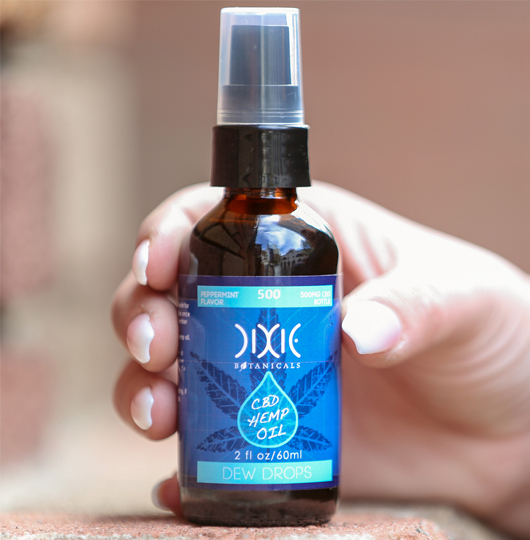 More CBD – less ache. Increase the general well-being of your pet with CBD Donuts from Medical Marijuana. I gave the same to my pet dog and he definitley has more energy levels and better immunity than before. This is a CBD oil I always keep in my drawer at work, you never know when you are going to have a bad day! Nyla from Ashburn just bough! Trevor from Ashburn just bough! Rose from Ashburn just bough!